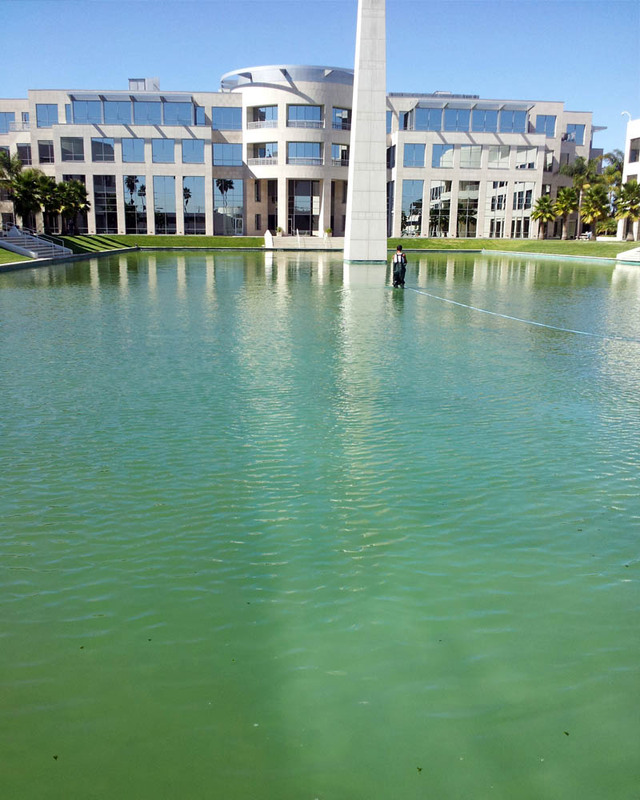 A local company servicing all of San Diego County since 2005 offering an array of services to help your pond reach its full potential. 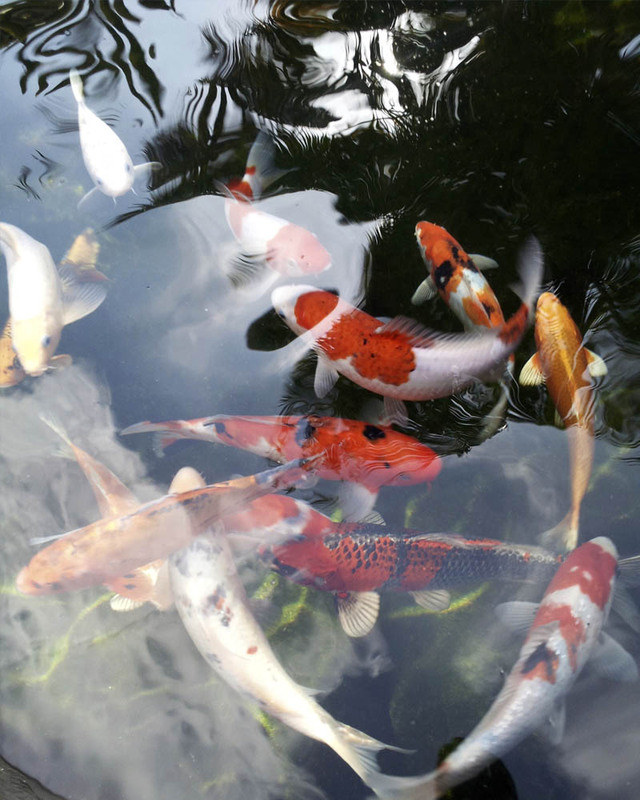 Dragonfly Aquatics will harmonize your pond by balancing it with plants that act as natural filters to make ponds cleaner, healthier, and more beautiful. 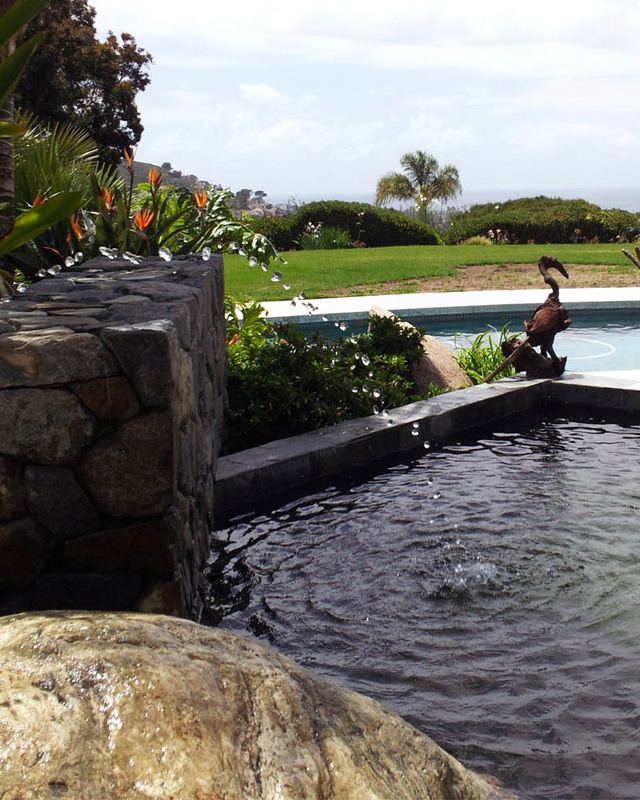 A personalized service plan can be created to fit your specific pond and budgetary needs, including weekly and monthly pond maintenance.